Bonnie Parker—of Bonnie and Clyde infamy—may be the most commonly referenced woman in criminal history, eluding the law for 27 months. In my novel Side by Side, I tell the duo’s crime spree story from Bonnie’s perspective, often inciting the question of why I chose to write a novel about the outlaws. While there are layers to the answer, it’s in part because doing so allowed me to experience a world and mindset wholly different than my own. You’ll be pleased to hear I have no intentions of robbing a bank, nor do I plan to commit the crimes of the women behaving badly below. 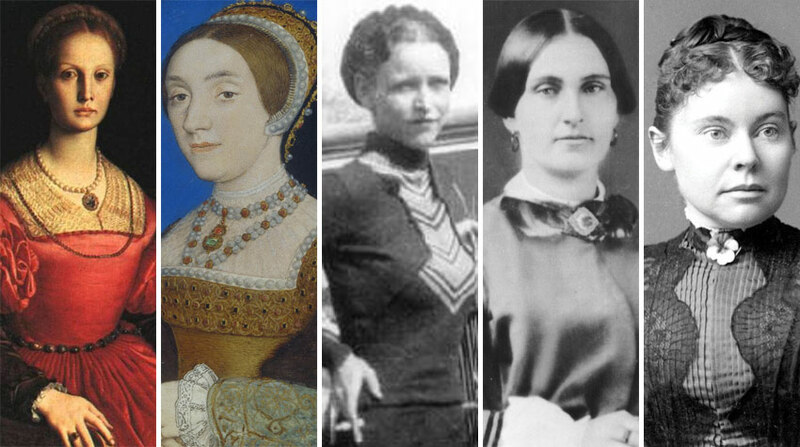 But, along with Bonnie, the following ladies round out my list of real-life lady criminals whose acts I’ll willingly explore as historical fiction. 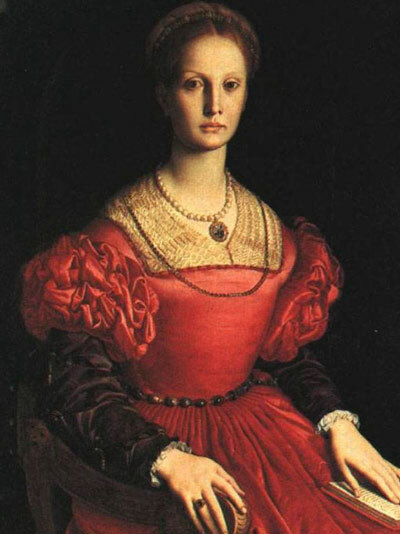 Elizabeth Báthory was a Hungarian noblewoman who was dubbed “The Blood Countess.” Her crimes were many, with 650 cited cases of murder between 1585 and 1609. Guinness World Records has given Elizabeth the label of the most prolific female murderer, which isn’t surprising with the folklore attached to the countless. Legends say that Elizabeth bathed in the blood of her victims in order to retain her beauty. From the publisher’s description: In this riveting dramatization of Erzsébet Báthory’s life, the countess tells her story in her own words, writing to her only son—a final reckoning from his mother in an attempt to reveal the truth behind her downfall. Katherine Howard was the fifth wife of King Henry VIII and the second of his wives to lose her head due to crimes of treason and adultery. The first wife of Henry VIII’s to be beheaded was Katherine’s cousin, Anne Boleyn, and while many debate Anne’s innocence, the evidence against Katherine was said to be overwhelmingly damning. 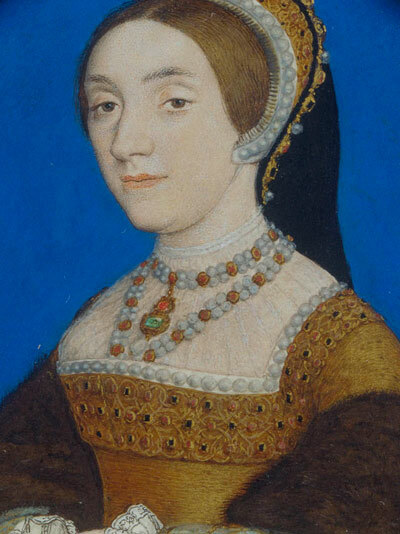 From the publisher’s description: Katherine Howard is the young, beautiful woman who captures Henry’s eye, even though he is set to marry Anne [of Cleves]. Her spirit runs free and her passions run hot—though her affections may not be returned upon the King. 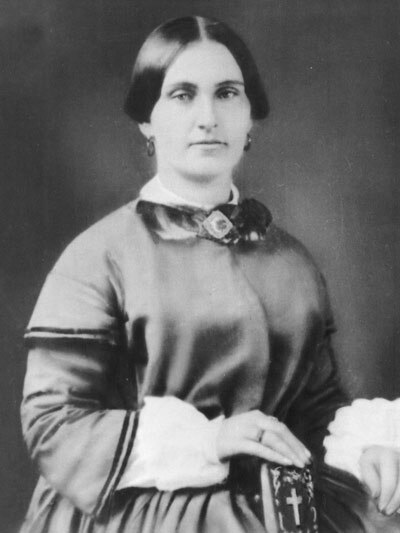 Mary Surratt’s criminal activities were connected to John Wilkes Booth, as her boardinghouse became the meeting spot for President Abraham Lincoln’s murderer and conspirators. 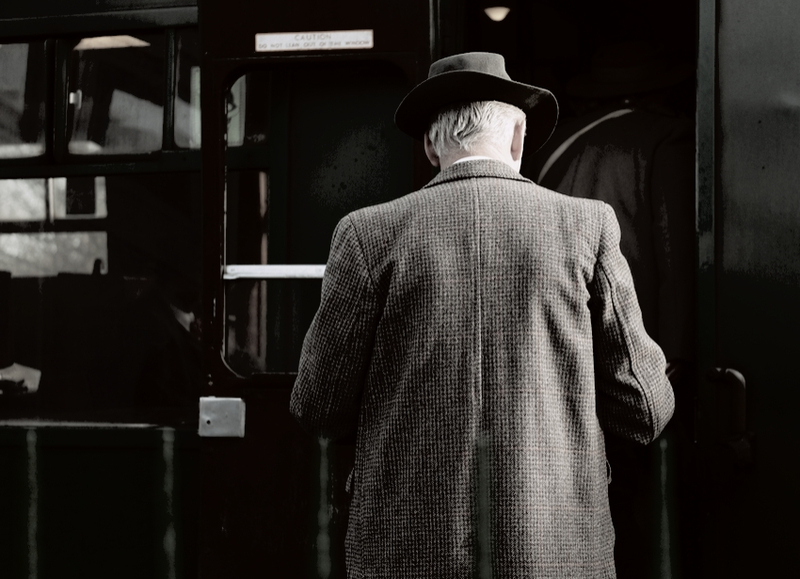 It’s said that Mary became entangled in the assassination plot and concealed the weapons that Booth had used. In 1865, Mary was tried and found guilty of conspiracy, becoming the first woman to be sentenced to death by the United States. From the publisher’s description: Meet Mary Surratt, the woman who could have saved Lincoln. 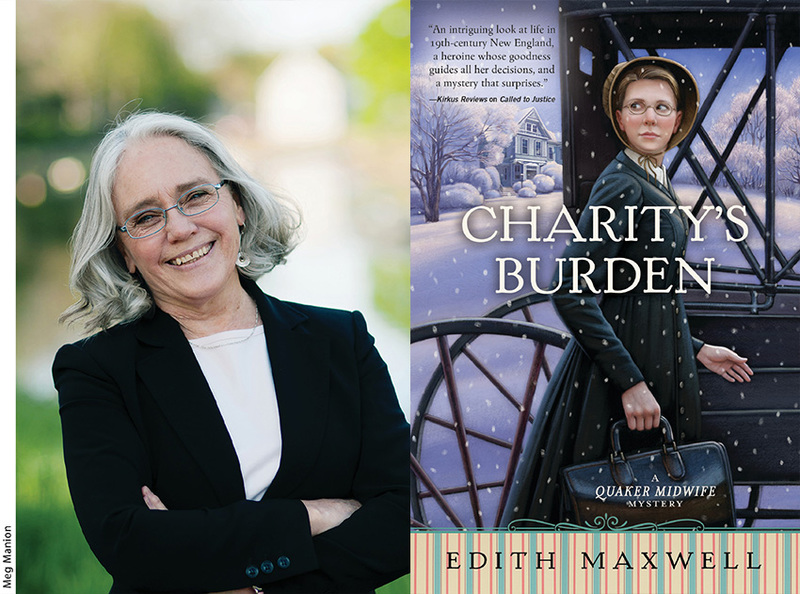 Find out what stopped her in this vivid reimagining of Lincoln’s assassination. 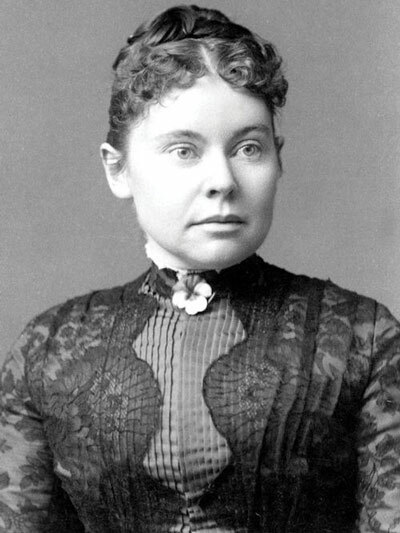 Lizzie Borden was never convicted of her crimes, making her nothing more than a speculated criminal. However, she’s gone down in history as the prime suspect in the 1892 axe murder of her father and stepmother. With ample evidence against Lizzie, The Commonwealth of Massachusetts didn’t charge anyone else with the murders after her acquittal, and the case has remained unsolved. 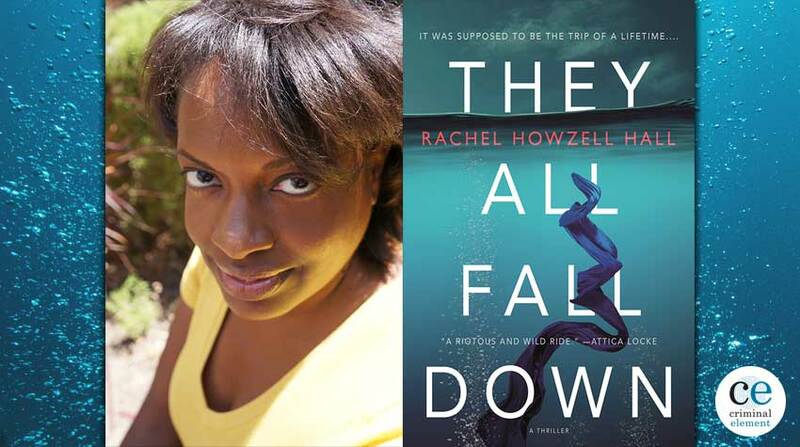 From the publisher’s description: In this riveting debut novel, See What I Have Done, Sarah Schmidt recasts one of the most spellbinding murder cases of all time into a sensitive and humane portrait of two sisters caught inside a volatile household—and what it means to be free and truly loved. And catch my depiction of Bonnie & Clyde’s crime spree from Bonnie’s perspective in Side by Side, out now! 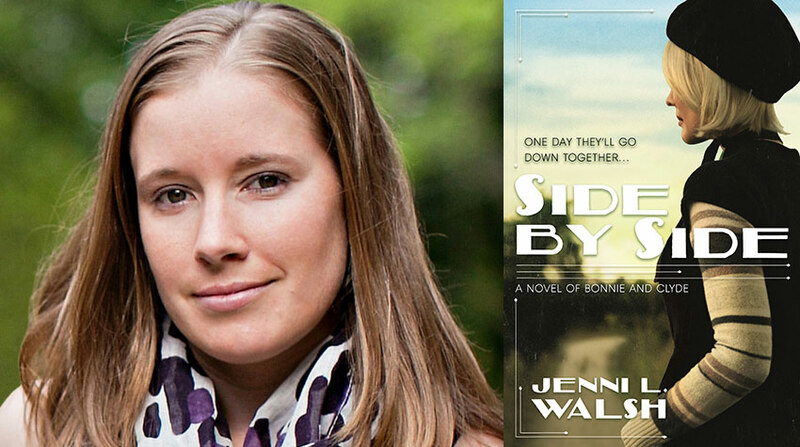 Jenni L. Walsh is an author of historical fiction. Her two novels, Side by Side (June 5, 2018; Forge Books) and Becoming Bonnie (May 9, 2017; Forge Books), imagine the iconic “Bonnie and Clyde” through Bonnie’s eyes. Learn more about Jenni and her books at www.jennilwalsh.com.